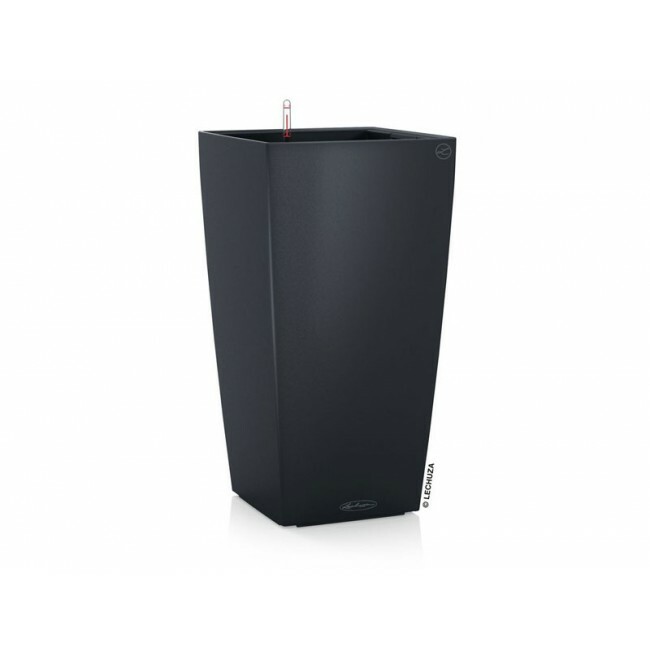 There’s no denying the impact you can make with the Lechuza Cubico Color Planter, a highly stylish square vessel that features tapered angles. 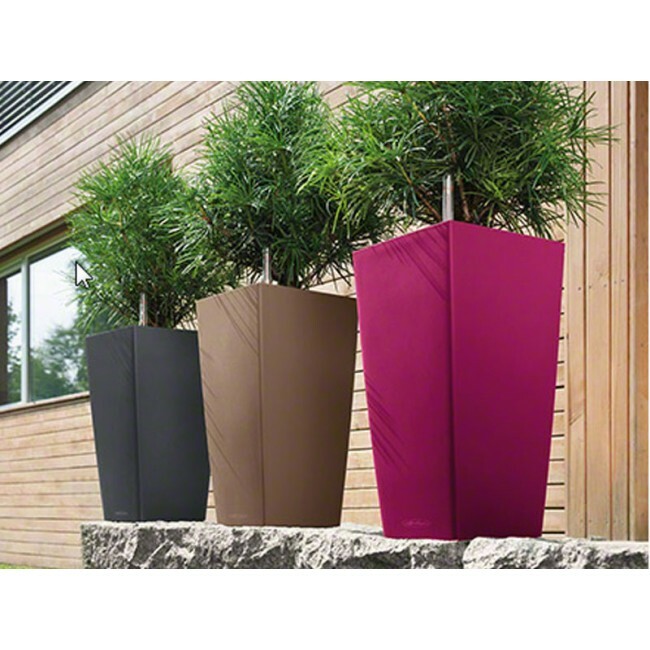 Place several of these color-molded planters on a ledge to provide a natural screen between spaces in restaurants, hotels and retail complexes. 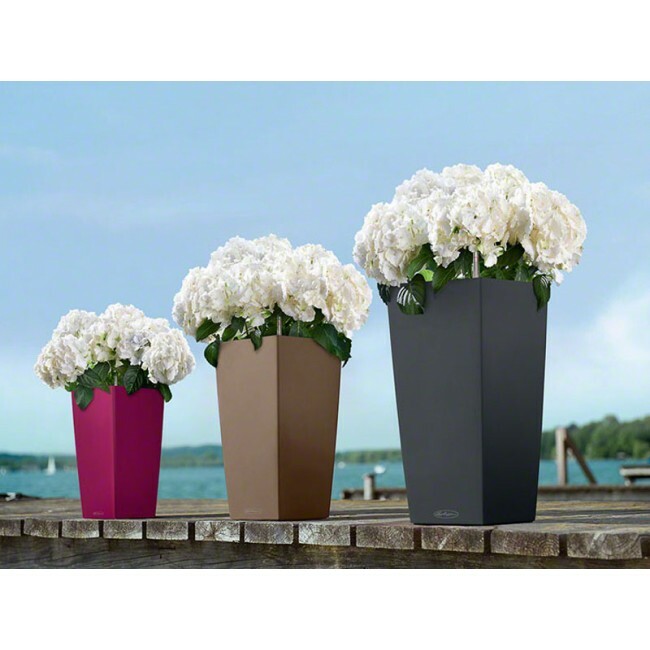 Add a pair at entryways of other commercial spaces to create welcoming presentations for visitors. 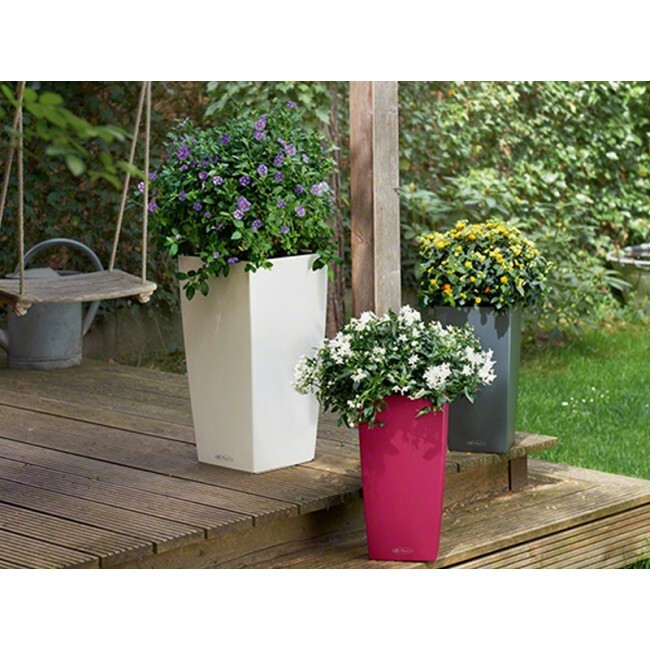 With these highly versatile planters, you can create landscaping designs that will transform any of your design projects. Yet, that’s not the only attraction. 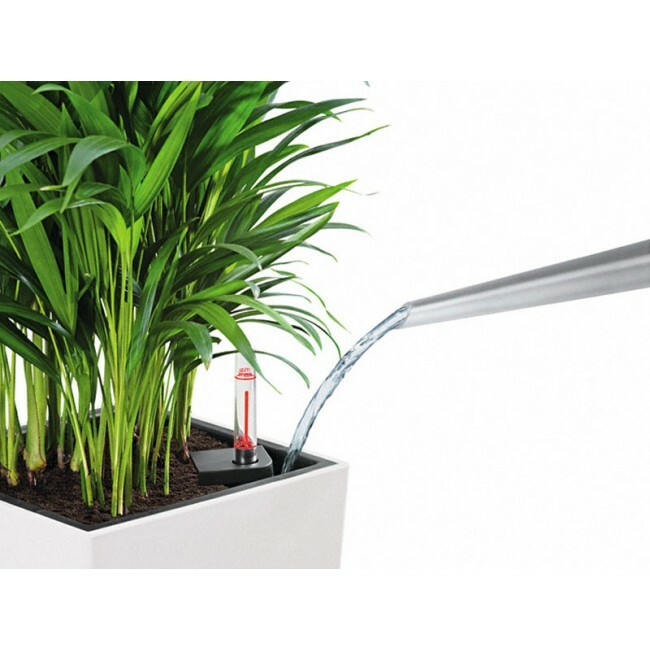 This planter features a patented sub-irrigation system that keeps greenery nourished for 12 weeks without the need for watering. 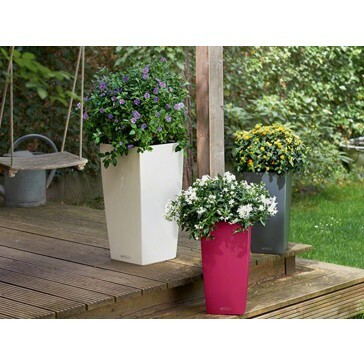 The removable liner also is patented; it features carrying handles that makes arranging and transporting plants a simple process. 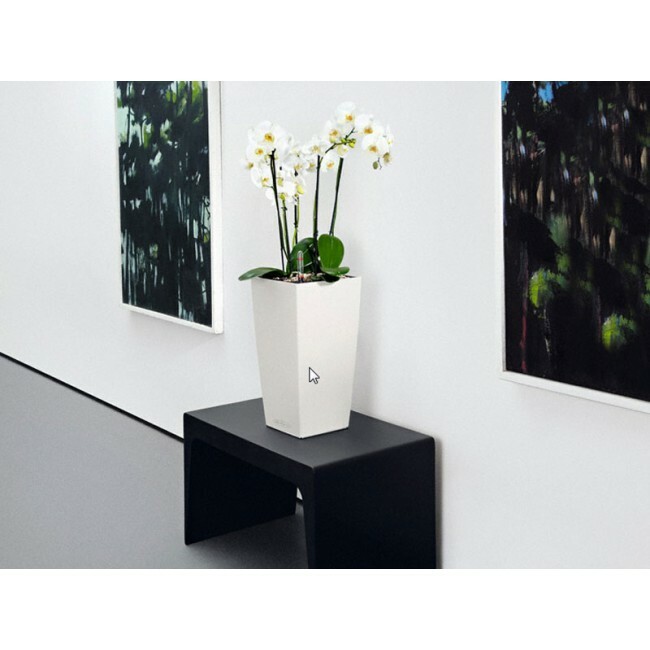 The UV-resistant planter is made of premium resin, contributing to its lightweight, durable and shatterproof construction. 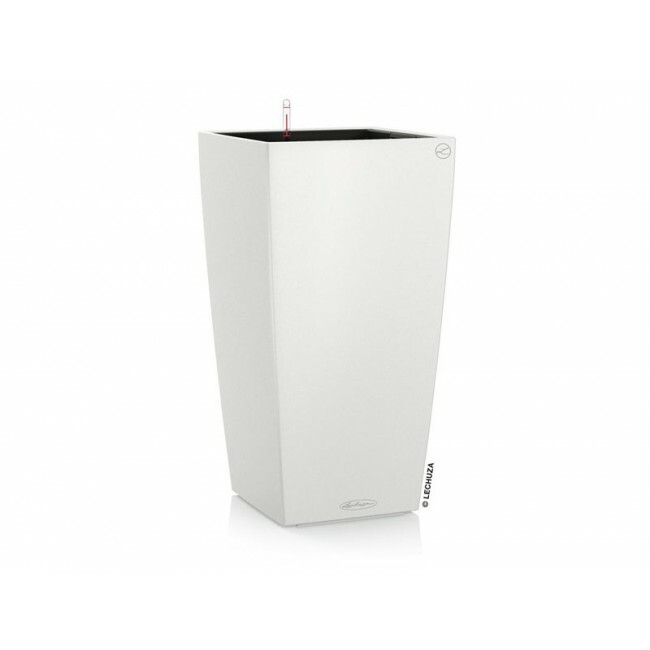 It is available in two rich, neutral finishes — White and Slate — to accommodate a wide variety of your design projects. 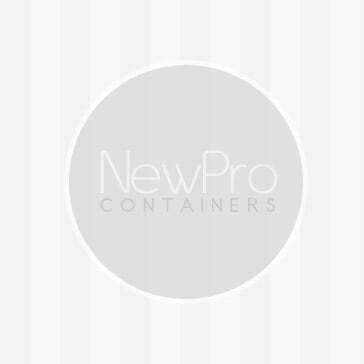 You also have a choice of three sizes: 9" x 16"H, 12” x 22"H, and 16 x 30"H.” to provide you with even more design options.